The Sincura Group committed to giving you the best access to news and tickets from the red carpet. Sincura is proud to invite you to join and enjoy the new film club. 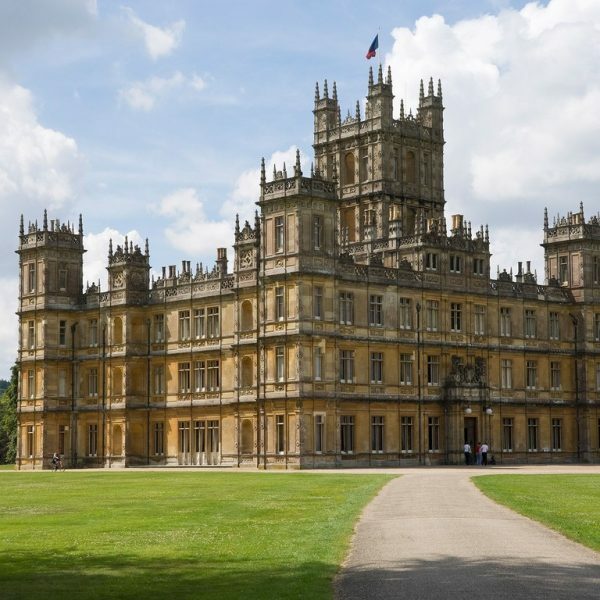 This is going to be a hub for all things to do with the red carpet, whether it be the latest news from the red carpet or the best access and tickets to film premieres. Each month each member of the film club will receive a newsletter which will feature all the news off the red carpet from that month. featuring the top films, the best reviews and celebrity interviews. 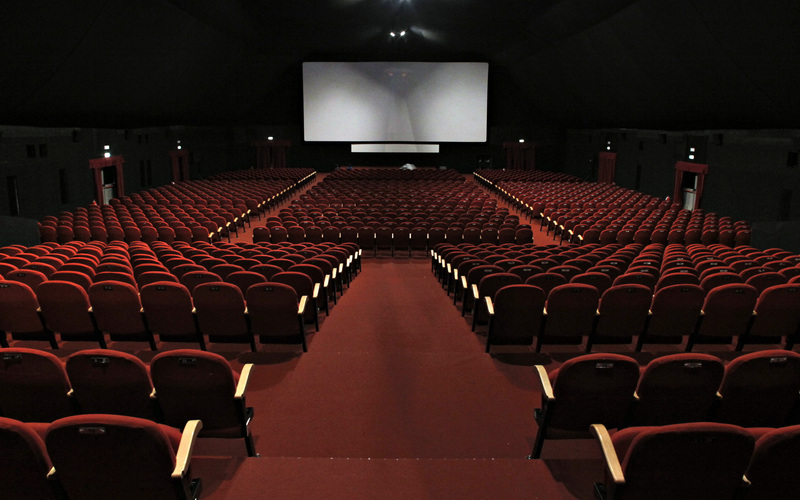 You will have access to all tickets which are related to the film industry. Whether it be the latest film premieres or the best award shows including the Oscars and BAFTAs or the best film festivals including Cannes. 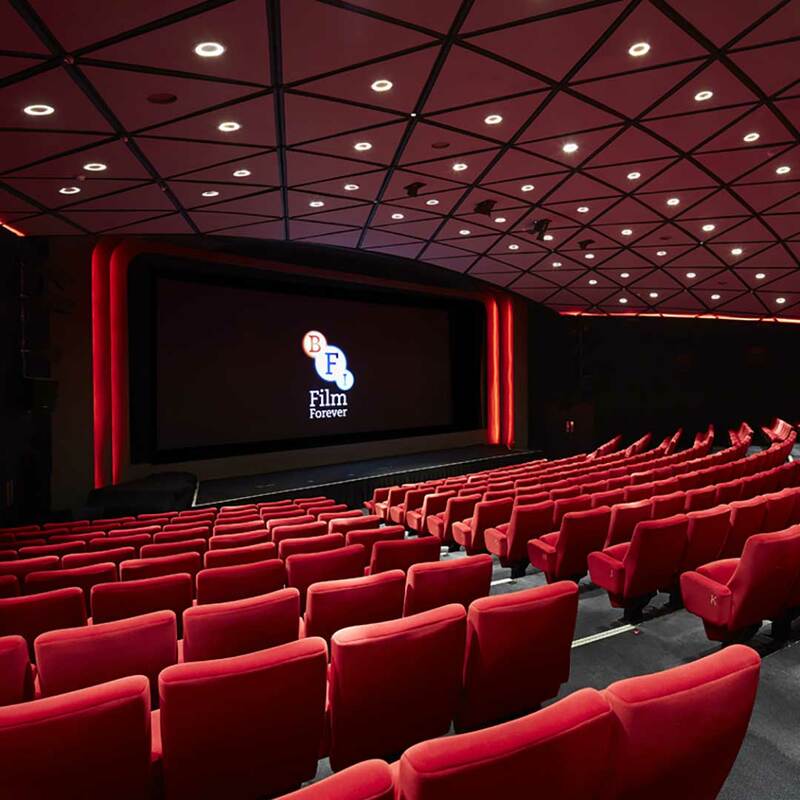 With your membership to the film club, you will receive a complimentary pair of tickets to the BFI London Film Festival. The LFF showcases a rich and diverse programme of films from both established and upcoming talent over a 12 day celebration of cinema. Have you ever wanted to appear in a leading show? we are able to offer you the opportunity to do just that. 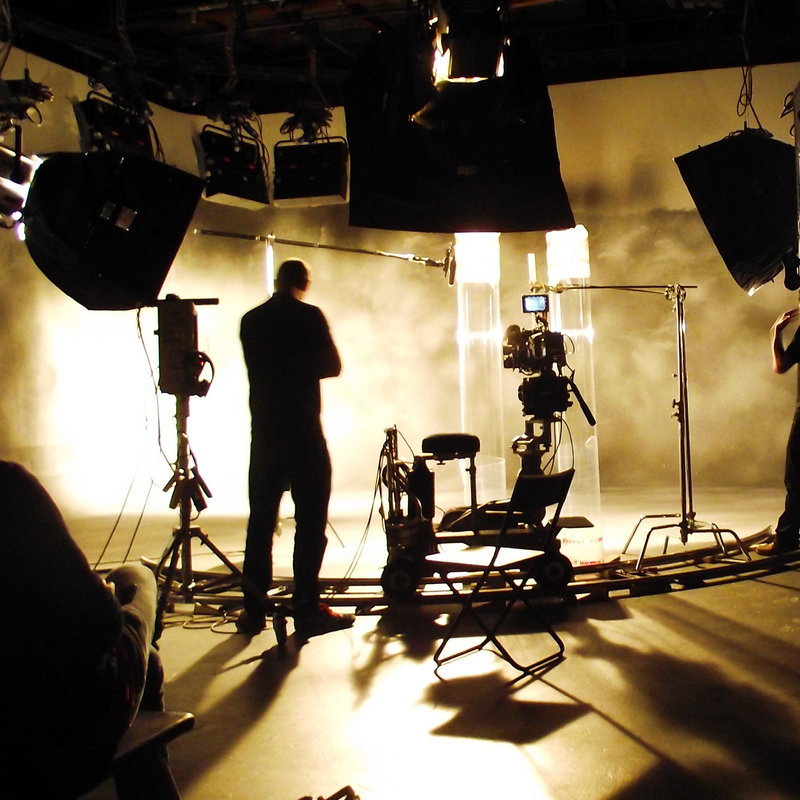 With our connections in the Film industry you can get up close and personal with the biggest stars in the realm of TV and film. 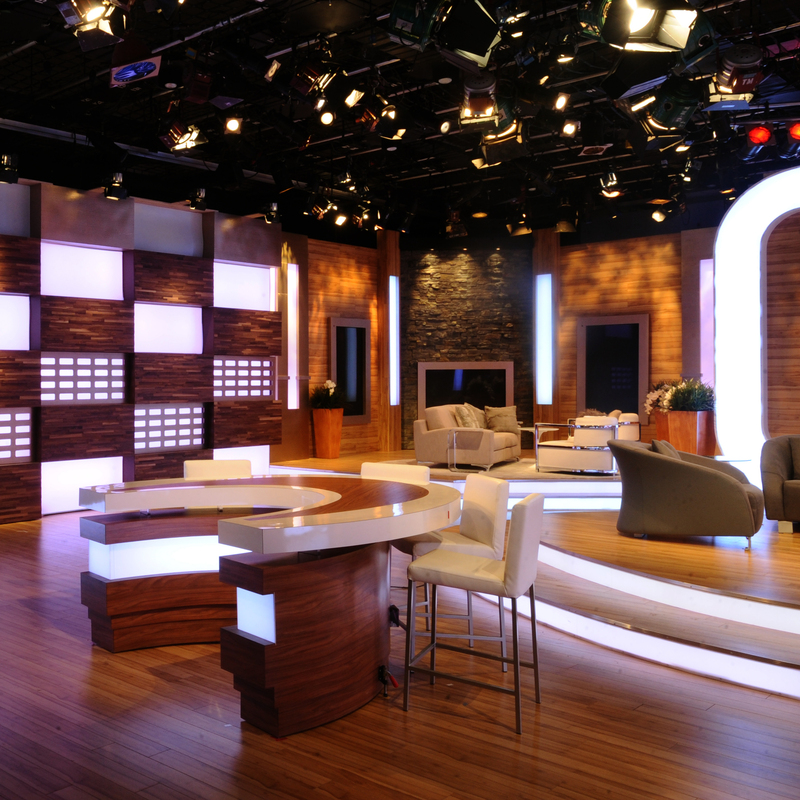 We are able to offer VIP access to TV show recording, whether it be your favourite chat show or your reality TV Show we can do it. 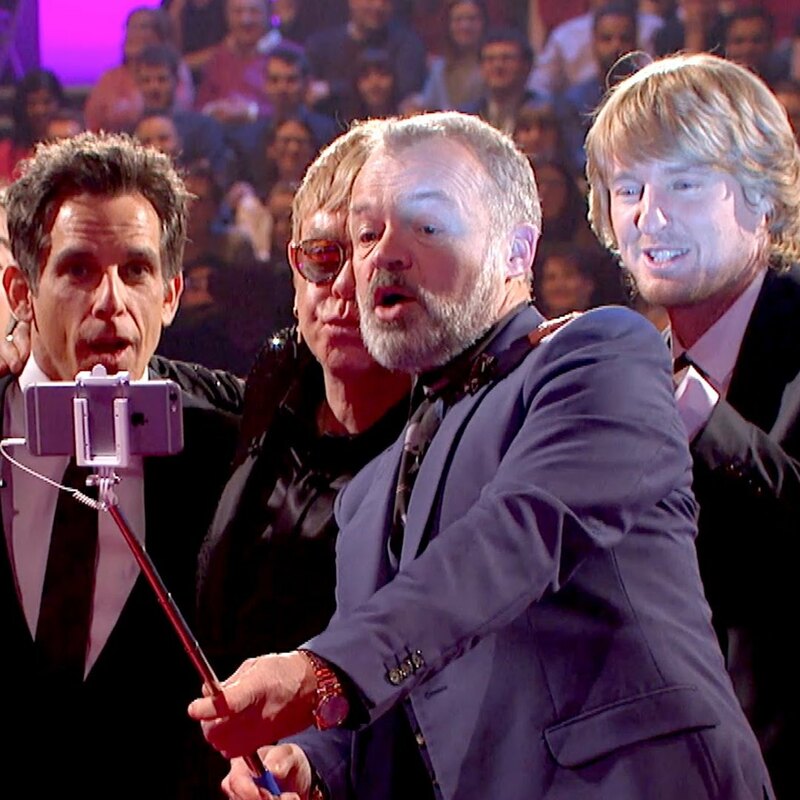 We have unmatched access to the TV world and can also arrange for you to be treated as a star. 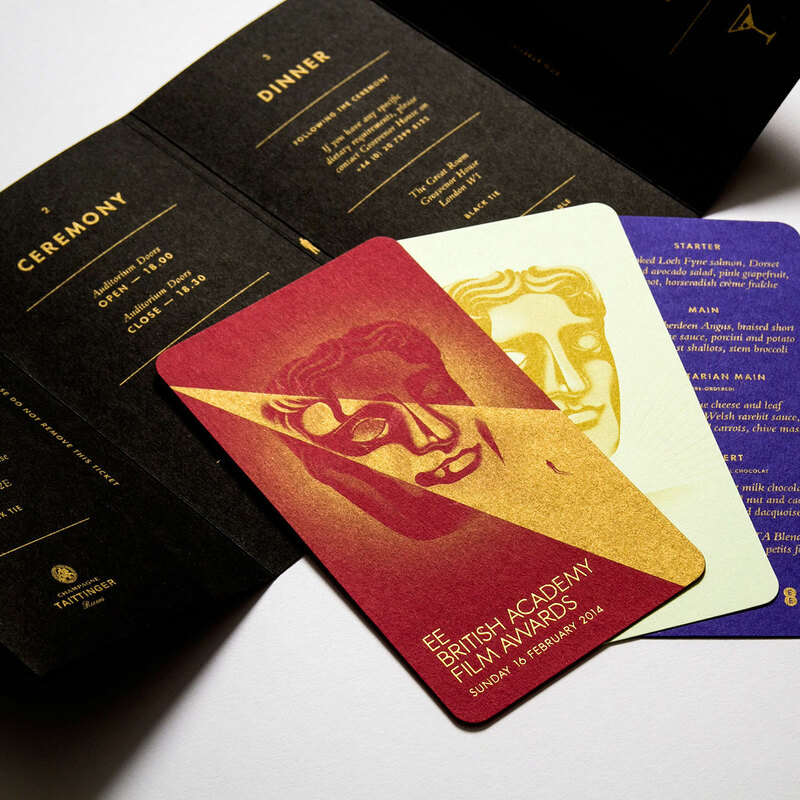 We are able to create bespoke private screening packages at some of the best venues around including the Curzon and BAFTA 195. 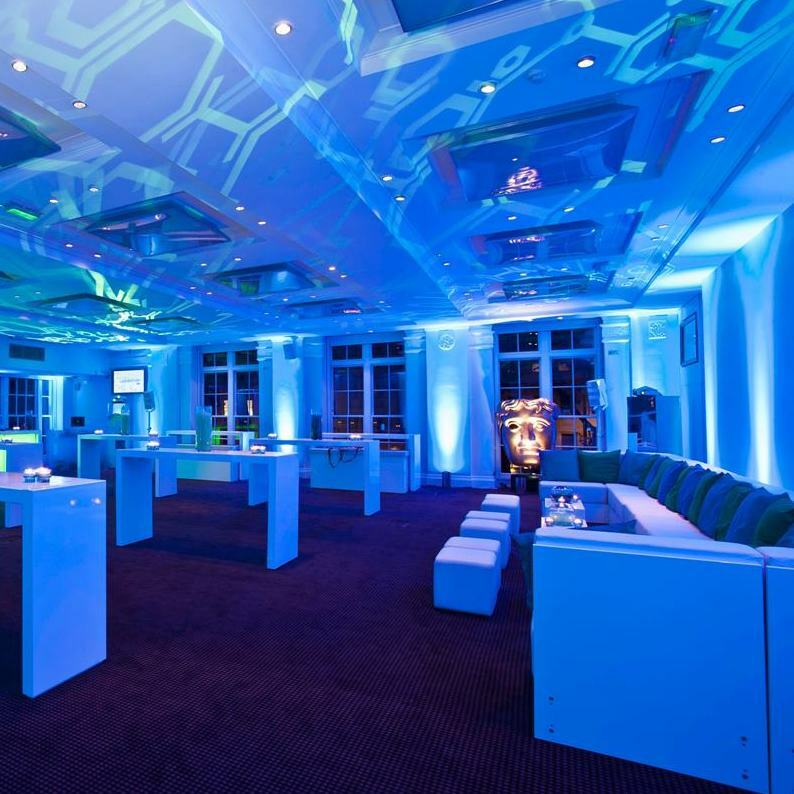 These are perfect for hosting events and impressing clients.